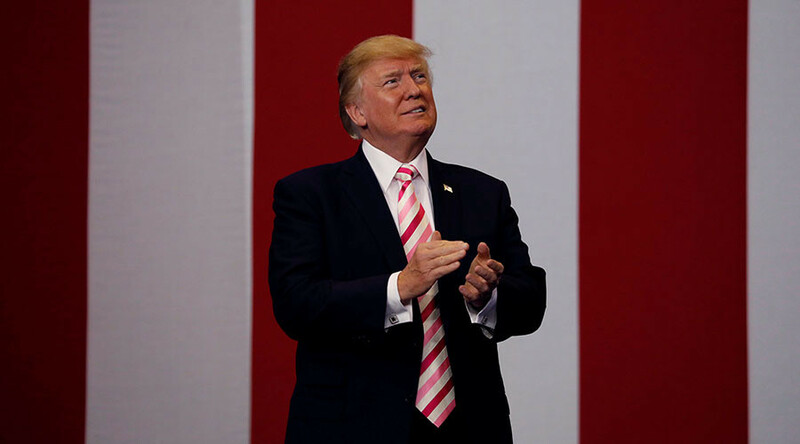 President Donald Trump is now calling Kim Jong-un "Little Rocket Man," a nickname he unveiled to a raucous crowd in Alabama, where he endorsed Luther Strange in a close Republican primary for a US Senate seat. Trump traveled to Huntsville, Alabama, on Friday to support Senator Luther Strange (R-Alabama) ahead of Tuesday’s Republican primary runoff election for a seat once held by Attorney General Jeff Sessions. However, it is unclear how much Trump’s endorsement has affected the race. On Thursday, a WALA-TV/Strategy Public Relations poll found that Roy Moore, Alabama Chief Justice of the state Supreme Court, was leading Strange by eight percentage points. RealClear Politics also has Moore, who has the support of many Trump grassroots supporters, leading Strange by an average of nine points. Trump began his speech by telling the audience that “Little Rocket Man,” meaning North Korean leader Kim Jong-un, should have been “handled” a long time ago. "And yesterday he basically took the banking industry from North Korea,” Trump said. Trump then lamented on the GOP’s failed healthcare votes and explained why he wasn’t able to convince Senator John McCain (R-Arizona) to vote with the Republicans. While the last bill to repeal and replace Obamacare was up for a vote, Trump said McCain’s name was not on a list of 10 GOP senators who were “absolute total no’s.” The crowd booed loudly at nearly every mention of McCain. When Strange took the stage, he called for voters to “stand up” to McConnell, Senator John McCain (R-Arizona) and others. The audience erupted in applause. Trump told a long story about how Strange was on the list of Republicans that would vote “no” on the GOP effort to repeal and replace Obamacare. But, after spending time with the president, Strange said he would change his vote. So, Trump said when he heard that Strange was “down in the race, by a lot,” he gave him a call and told him he would endorse him. The president added that if Moore wins, he will be “campaigning like hell for him.” But, he stated, “Luther will definitely win” in the general election against a Democrat. “Like all of you, Luther Strange knows the true source of America’s strength; it’s God, it’s family, and it’s country,” Trump said. Trump then invited White House Chief of Staff John Kelly on stage. Kelley did get on stage after much coaxing, but walked off quickly without speaking a word. "No games. 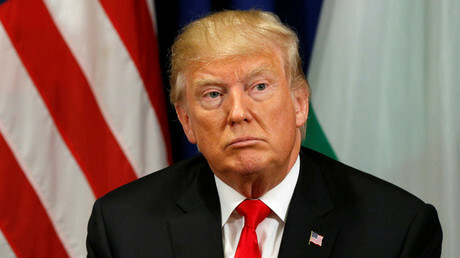 He just wants to work," Trump said. 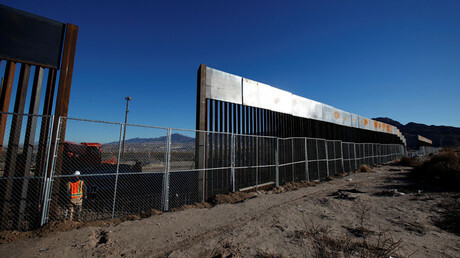 He said that the wall is “coming along great” and the renovations will be completed within the next six or seven months.